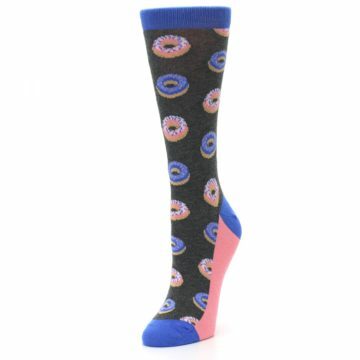 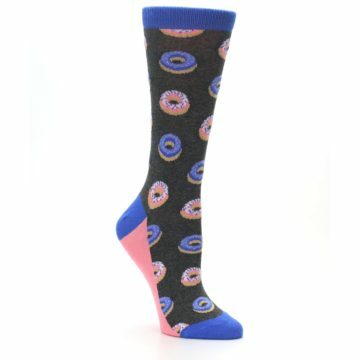 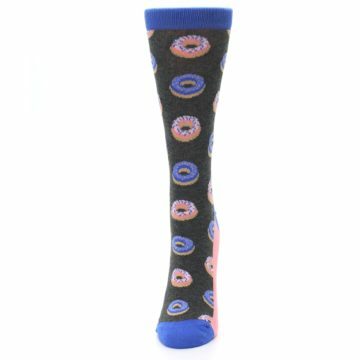 "Donut" be jelly, everyone can get a pair of these awesome socks! 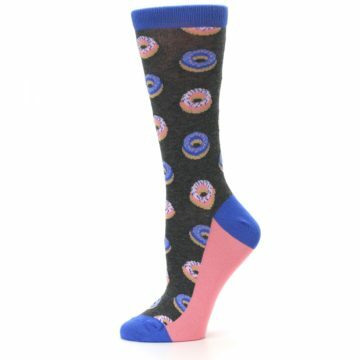 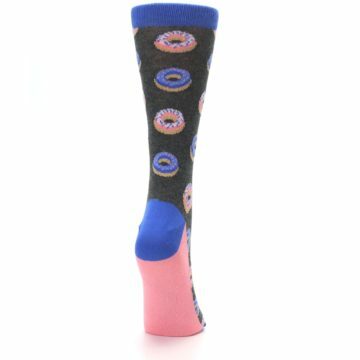 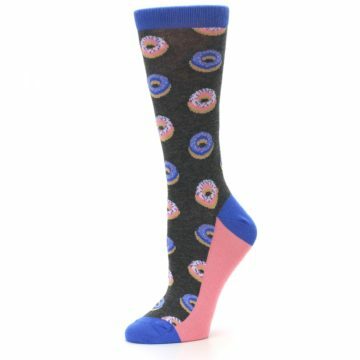 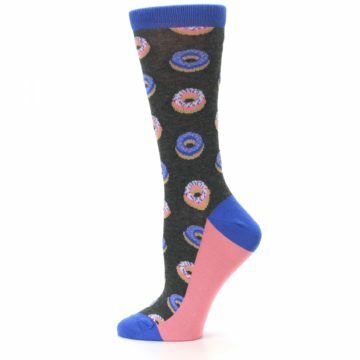 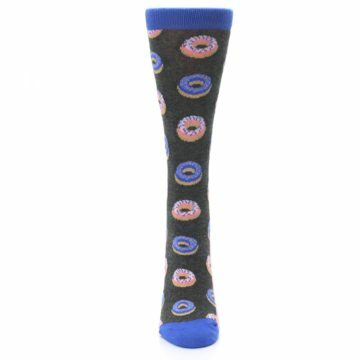 Try our gray, blue, and pink donut women's dress socks. 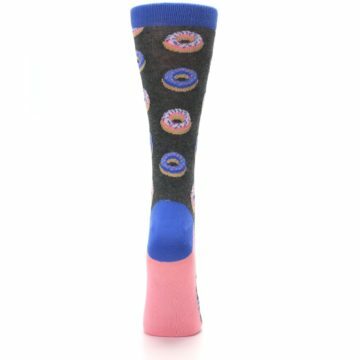 Made with 75% combed cotton and everyday thickness, have fun with crazy socks so a-dough-able, with the perfect amount of comfort!